Addie and her husband were like any other couple. They lived in a nice home, they sent their children to public school, they called themselves Christians though they rarely made it to church on Sunday, a pretty typical American family. That is until they moved into a haunted home. The home was possessed by a demonic sprit but Addie and her husband did not want to believe this was true. 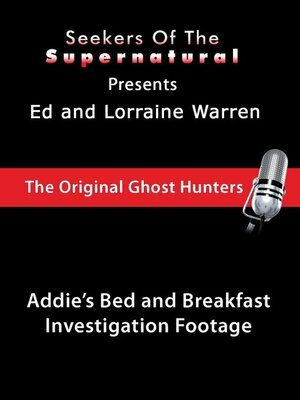 Hear the actual investigation from with John Zaffis and other field investigators at Addie's home.